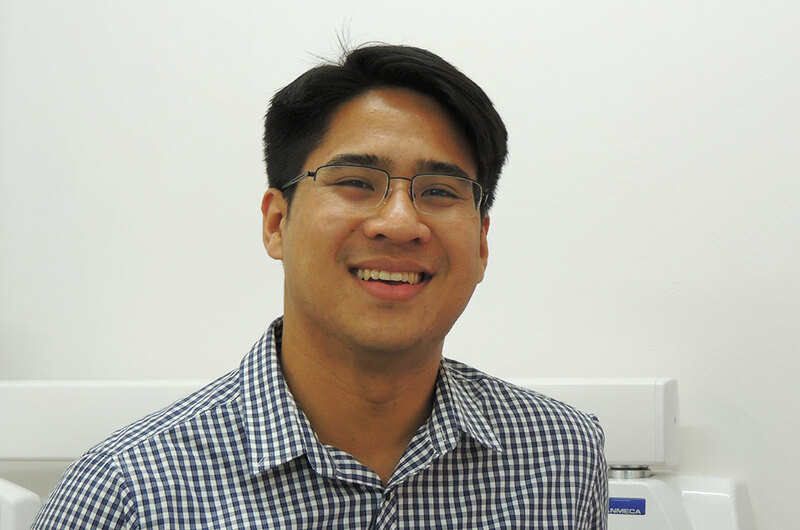 The new owner and principal dentist, Tony has taken over the practice with a new idea of upgrading and improving the practice, hopefully growing it from its well known reputation created by both Dr Toan and Dr Giao. His bilingual ability makes it nice for patient’s as he can speak both English and Vietnamese, to cater for the large existing Vietnamese base. Though young, he has numerous experiences in multiple dental settings, having experiences with the Public and Government setting, Rural clinics and a few specialties, specifically paediatrics. As of now he likes to do all forms of treatment, doing the most he can for the best care towards his patients. His strive and push for perfection with treatment almost makes his nurses insane, but at the end of the day the best result is achieved for the patient. In his free time, if he can be torn away from work, he likes to keep fit and active, trying his best to keep up with sport and fitness. Unfortunately, he does have a love for food, constantly on the lookout for new things to try, and hence the need for more exercise.